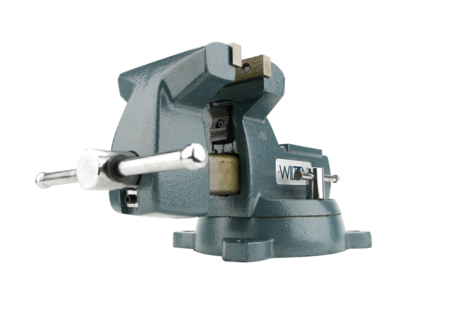 Vises | Product categories | Waltco Tools & Equipment, Inc.
Incredibly tough, compact vises with low overall height for tight-clearance applications. 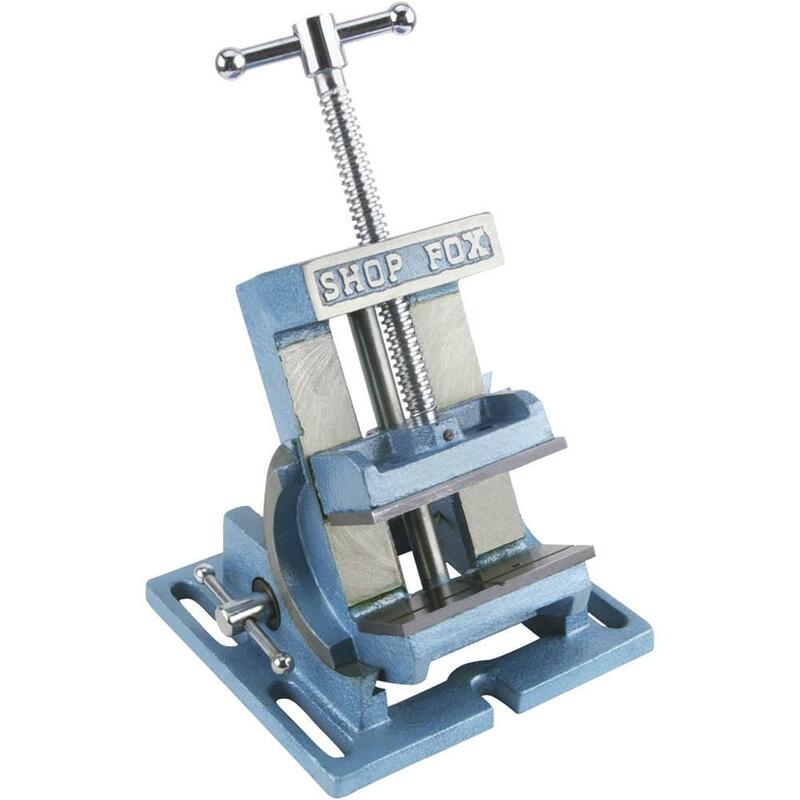 Base and bed parallel to 0.001"
This fine-grained cast iron Cross Sliding Vise features dovetailed ways with adjustable gibs, steel jaws, and precision longitudinal travel and cross travel. Fixed jaw has a horizontal and vertical V-groove for holding round stock. 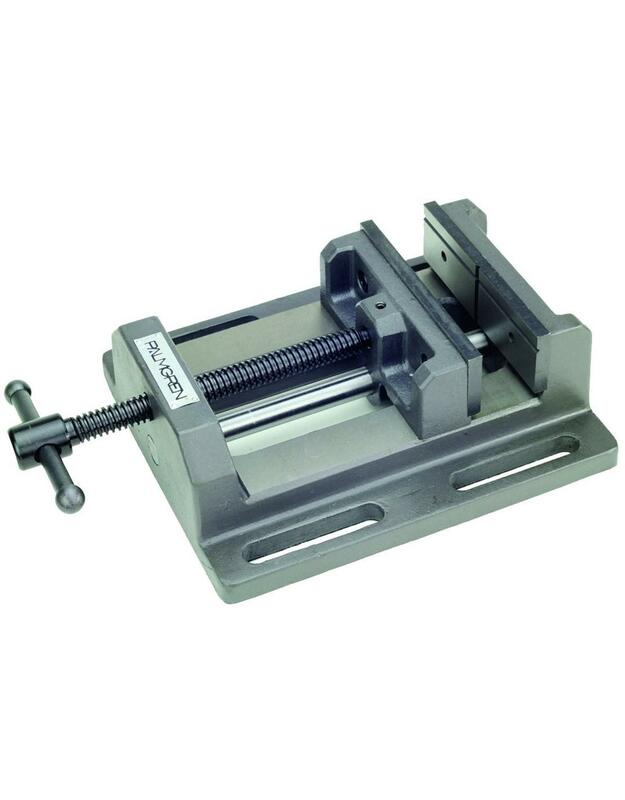 This Angle Vise offers a full 90° adjustment from horizontal to vertical with easy-to-read scale and indexing pin set for every 15°. 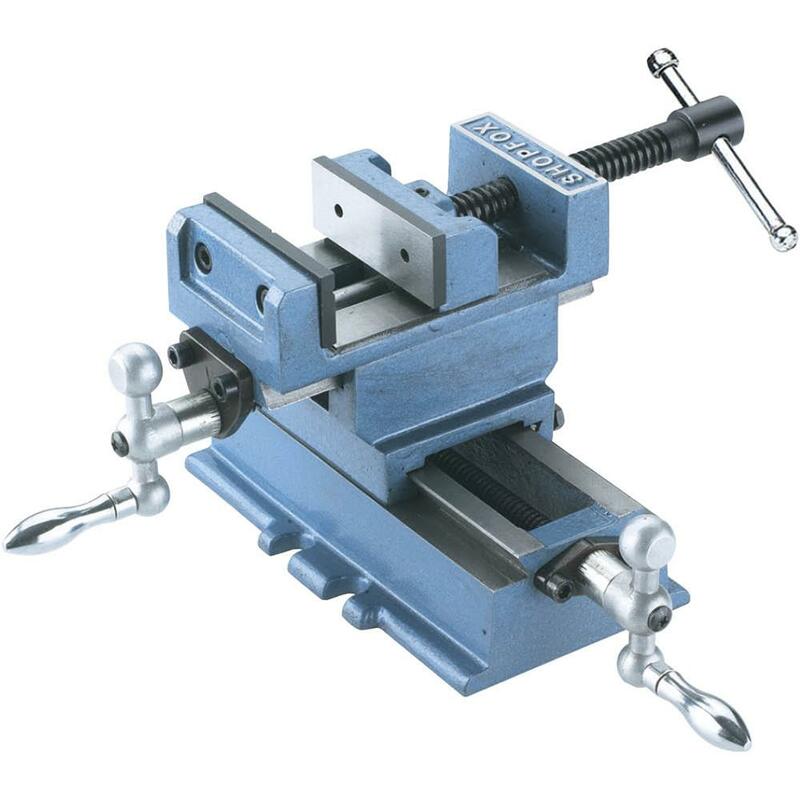 Dovetailed trunnions with lock handle ensure stability and precision-cut Acme threads and polished guide rod ensure accuracy. Capacity is 3-3/4". Jaws measure 4-1/8" wide. 6-3/8" distance between mounting slots. 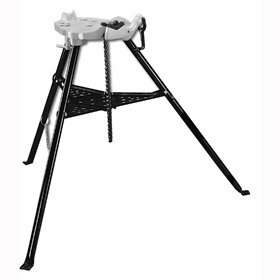 PT® Tripod Stand Pipe Vise with folding lower tray. 6" pipe capacity chain vise, rear support and receding ceiling brace screw. 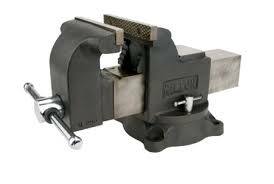 The PT® 460 base has integral pipe rest with slots for hanging tools, pipe bending slots and hardened replaceable jaws. 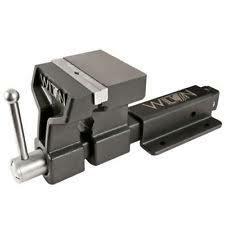 Parts interchangeable with RIDGID ® tripod stand pipe vise and other competitive style units. 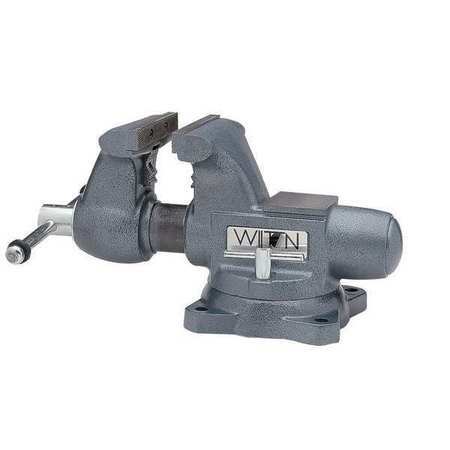 Wilton #63200 5 1/2″ USA Vise Series 1755. Material: Ductile Iron Overall Height: 8-1/2"
Base Type: None Features: Lightweight and with An Integrated Carrying Handle, the ATV is Designed for Easy Transport, Patented 360 Degrees Locking Handle Secures the Handle While Driving or Repositions It While Working, the Included Set Screws Are Designed to Provide A Tight Fit In the Hitch and Reduce Vibration While Driving, Water Resistant for All Weather Protection While It is On Your Truck, Large Striking Anvil for Forming and Shaping Materials, Ideal Working Height Does Not Interfere with Truck Bed or Tailgate, Jaws Are Replaceable and Include A V-Groove for Vertical Clamping of Round Objects, Pipe Jaws Clamp Round Objects Up to 3"
Item: All Terrain Vise Max. 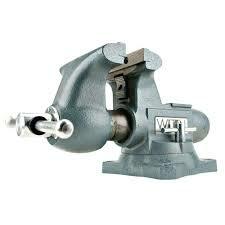 Opening: 5-3/4"
Overall Length: 21-1/2" Throat Depth: 5"
Jaw Material: Hardened Steel Overall Width: 8"
Pipe Capacity: 3/4" to 3" Jaw Width: 6"